Food + money are donated from grocery stores, corporate sponsors, community food drives and individuals. 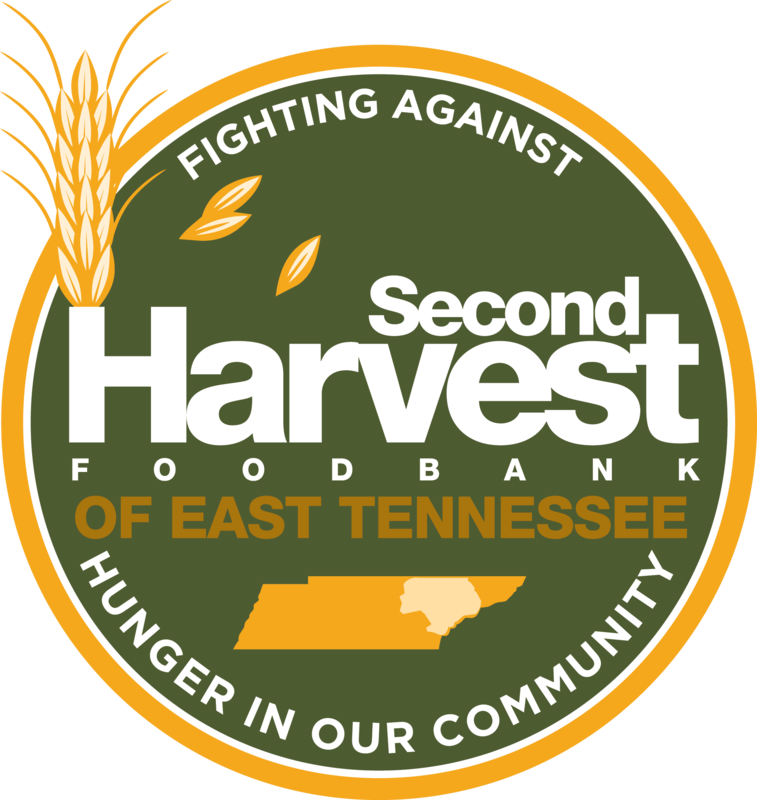 food is donated to and purchased by Second Harvest. Volunteers sort, evaluate and repackage food that comes into the warehouse. Food is distributed from the agencies to hungry East Tennesseans.